Exercise flights have been conducted in the past, but marks the first time regular patrols by combat-ready planes will be made since the end of the Cold War. 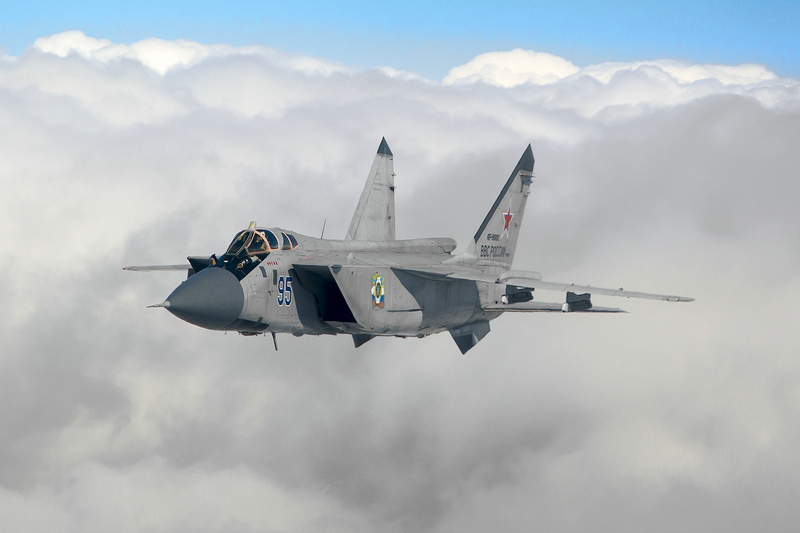 Combat ready MiG-31BMs will protect Russia’s northern regions by circumnavigating the airspace around the North Pole, the nation’s Defense Ministry has announced. Regular patrols by fighter jets on combat duty on the top of the world have not been seen since the end of the former Cold War. While exercise flights were made to the North Pole in 2018, such flights will now become regular, Izvestia reports from Defense Ministry sources. Two squadrons of MiG-31BM from the Northern and Pacific Fleets will be in charge. With flights from both east and west, the Russian fighter jets aim at controlling the entire Arctic air space north of mainland Siberia to beyond the North Pole. From Russia’s European Arctic region, the patrols will be carried out by the 98th Guards Reconnaissance Aviation Regiment at the air base in Monchegorsk on the Kola Peninsula (see video below). The MiG-31BM is a supersonic long-range interceptor fighter capable of flying up to 3,000 kilometers without refueling. The plane can fly at a speed up to 3,000 km/h. With such speed, the North Pole is just about half an hour away after takeoff from Monchegorsk.